Troup will be Geneva’s twentieth president since the college’s origin in 1848. He is currently a full-time faculty member at Duquesne University, and he directs their Rhetoric Ph.D program. He has been published extensively, specifically on the topics of rhetoric, religion and communication. Troup is also the editor-elect of the international journal, Explorations in Media Ecology, of the Media Ecology Association. But Troup isn’t new to the Geneva community. 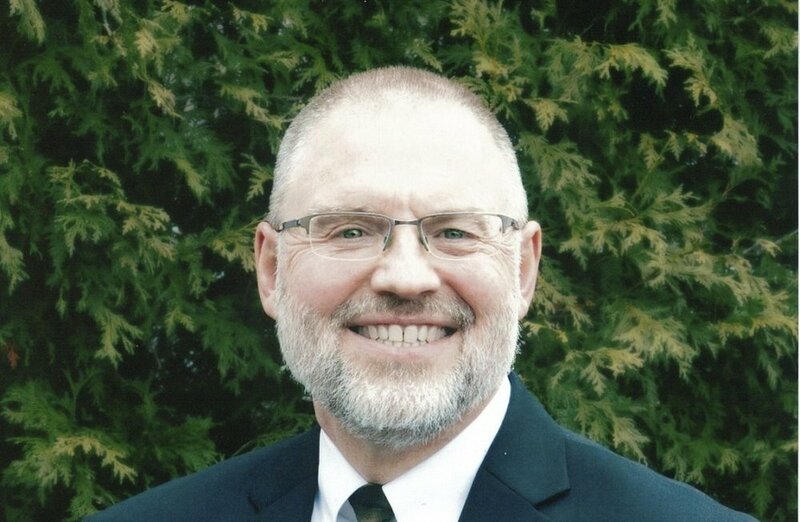 Not only has he been a member of Geneva’s board of trustees for several years, but he also graduated from Geneva’s undergraduate program in 1983. As a student of Geneva, Troup was heavily involved in campus activities. He was a member of the football team, an editor of The Geneva Cabinet and a member of the Genevans choir — along with his wife, Amy — just to name a few. Throughout his speech, Troup stressed the college’s need to continue working together to capitalize on the many opportunities available at Geneva. “We have great opportunities [at Geneva], and we do have serious oppositions. We have to go through those things together,” he said. That motto is a reason the college faces opposition, he said. But there is encouragement in that, because that opposition only occurs “when we try and do important things for the kingdom [of God],” Troup said. One of the ways Geneva continues to do good work for the kingdom of God is through “equipping people to do good work,” said Troup. He expressed how thankful he is for how the Geneva community is already doing that. He said his job as president will be to come alongside Geneva and join the community in that continued good work. “I am so thankful for the work that’s been done, [and] I look forward to the work that we can do together,” Troup said. Watch the video of President-elect Calvin Troup’s first address to the campus community. The communication department has announced the launch of a new communication design degree, beginning fall of 2019. This new major combines the current majors of visual communication and communication studies.